Choosing a basemap for your cool web map is always crucial for the style and perception of your map. A colorful basemap like watercolor might be stunning but also interfering with your data visualization. 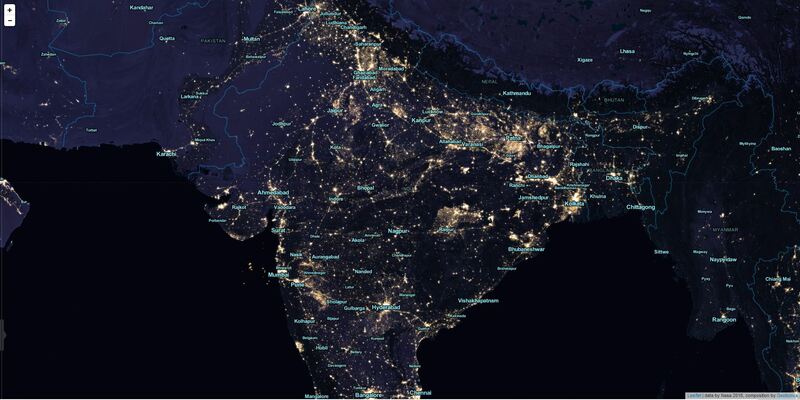 In contrary a grayish basemap might look a bit boring but your data visualization will be crucial. If you’re unsure and a playful type of developer: Use OpenWhateverMap! 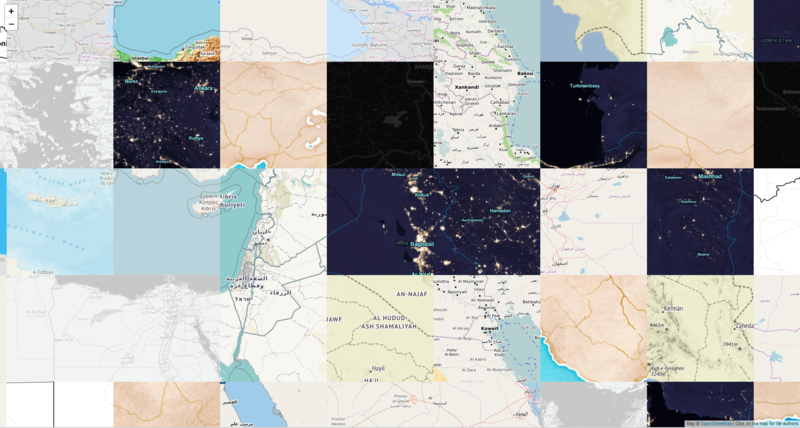 Tiled map layers are an important part of the digital mapping stack, since Google and others introduced their slippy maps quite some time ago. There’s a huge ecosystem of (open source) software for creating and hosting tiles for your custom mapping project. In this tutorial, I want to share what I learned while setting up a tileserver for our projects at Geolicious. 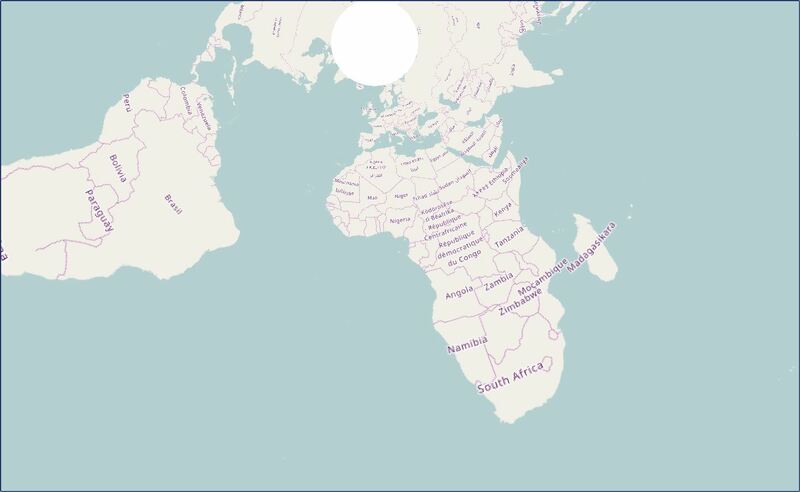 To work in QGIS is very often much more convenient if you can use a basemap for your data. In the past we used and promoted OpenLayers plugin quite often but this was not the best out there as you saw often some issues with projections as well as with “lost tiles” in the map composer. So here is the new weapon of choice: the QuickMapServices plugin for QGIS.